Georgia's oldest city, Savannah displays its colonial history proudly on every corner. Once a British capital and an important hub during both the American Revolution and the American Civil War, the port city has retained much of its original antebellum architecture. 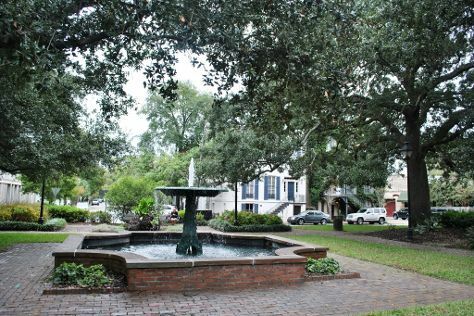 The chance to admire beautiful old buildings remains a top reason to take a trip to Savannah, whose shaded parks and old-fashioned streets provide a nice counterpoint to its industrial port. Tourism in Savannah focuses largely on the arts, with literature, music, and dance scenes all thriving in the riverside city. Savannah is in Georgia Coast. Planning United States trip won't be overwheling when you use's Insprock itinerary maker.